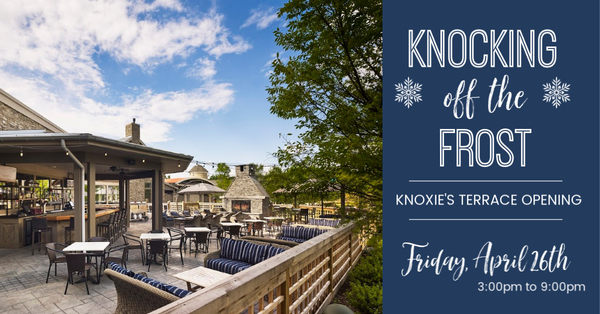 Join us for KNOCKING OFF THE FROST to celebrate the official opening of Knoxie's Terrace on Friday, April 26th. It has been a long winter and we are thrilled to throw open the doors and spend a little more time outside. We are anticipating a busy evening and seating on the terrace is first come first serve. Reservations are strongly recommended for inside dining. 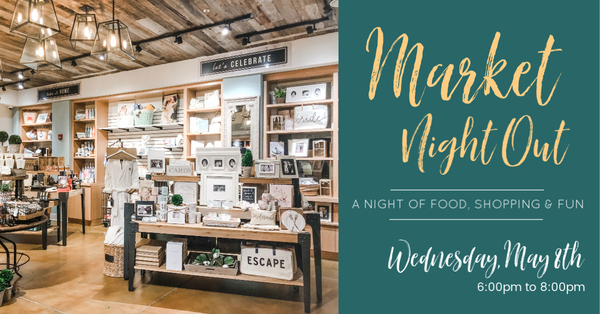 The Market is thrilled to keep our doors open late on Wednesday, May 8th for a Mother's Day inspired MARKET NIGHT OUT! Join us for the cooking demonstration or simply a fun night out with friends. We are offering exclusive specials during Market Night Out. Are you looking to give your Mom something special for Mother's Day? Market Night Out is the perfect night out! 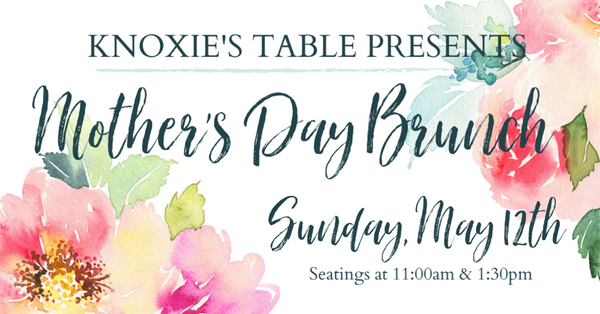 Celebrate all the amazing Mother's in your life at Knoxie's Table. We will be offering a special Mother's Day Brunch with seatings at 11am & 1:30pm on Sunday, May 12th in honor of MOM. 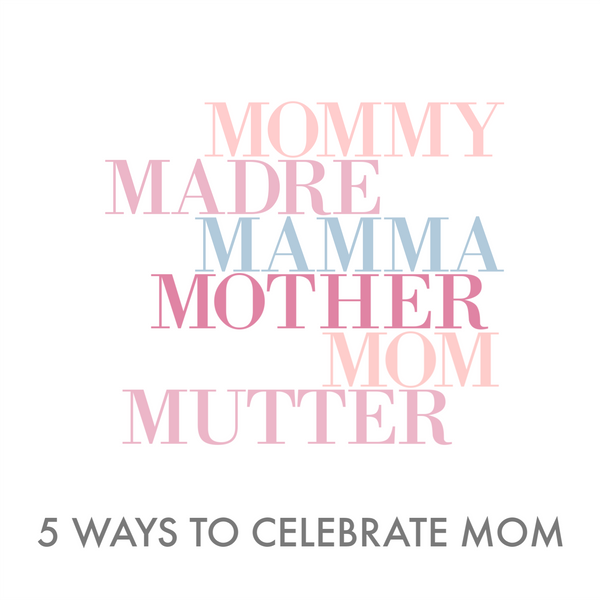 Give your Mom the gift of relaxation with The Spa’s Mother’s Day package which includes a 50 Minute Massage, Shampoo & Blowout, Light Makeup Application, and a Complimentary Glass of Champagne. Celebrate all the amazing Mother's in your life at Knoxie's Table. We will be offering a special Mother's Day Brunch with seatings at 11am and 1:30pm on Sunday, May 12th in honor of MOM. Are you looking for a fun night out with Mom? The Market will be hosting “Market Night Out” on Wednesday, May 8th with special guest, Executive Chef Paul Shiley. Enjoy 20% off all retail items, any of which would be a perfect gift for Mom. Are you looking for the perfect gift for Mom? The Market invites you to explore their unique gifts perfect for every occasion, especially Mother’s Day. Give your Mom the opportunity to getaway and relax at The Inn! Choose from an array of hotel packages to find the perfect getaway.